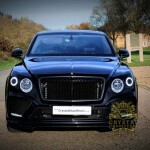 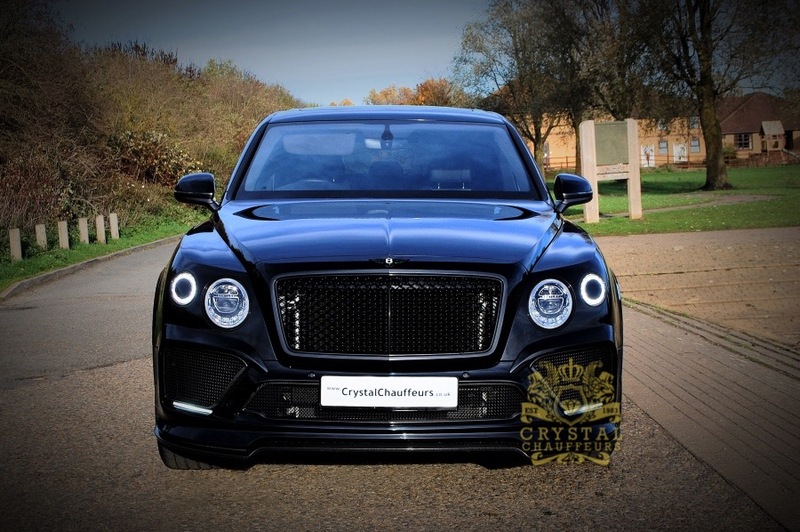 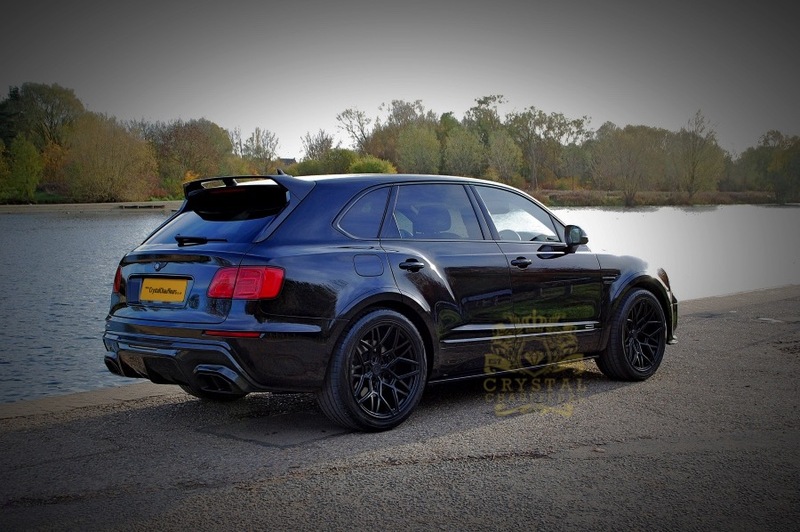 The URBAN Bentley Bentayga “THE PINNACLE OF LUXURY IN THE SUV MARKET FUSED WITH MODERN MUSCULAR DESIGN” is now available self drive from Crystal Chauffeurs. 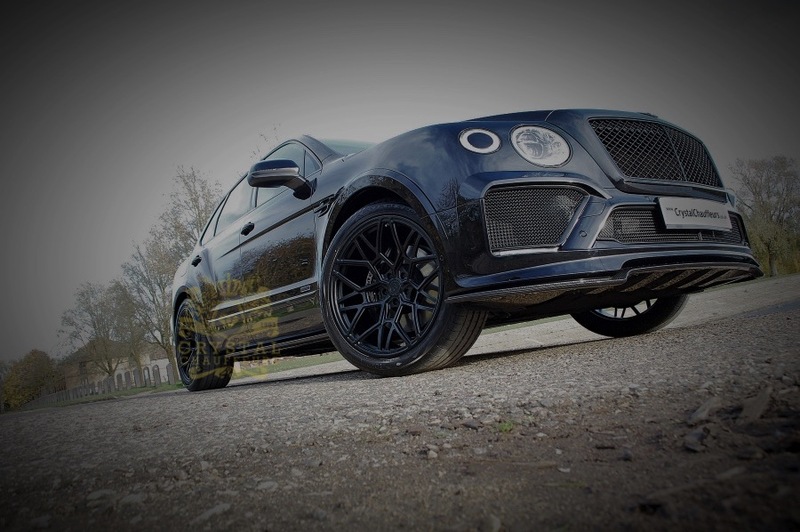 Drivers must be over 25 and a minimum of 2 days hire is required. 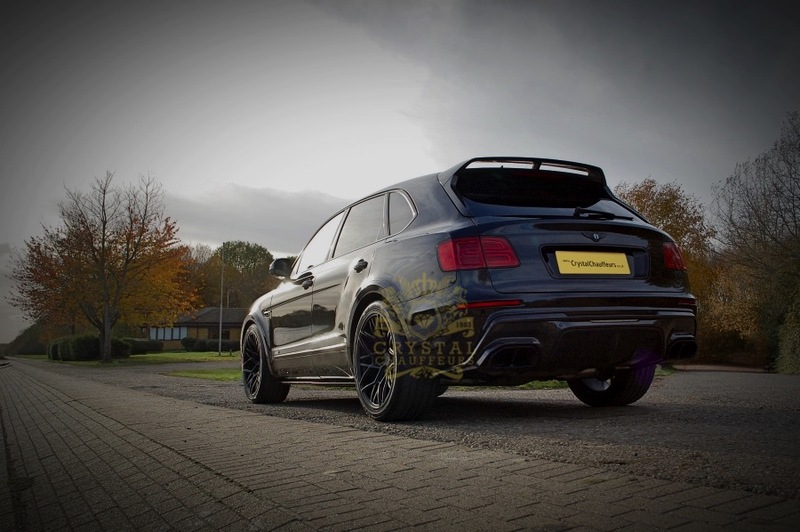 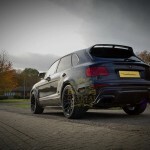 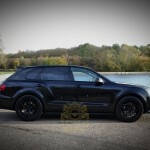 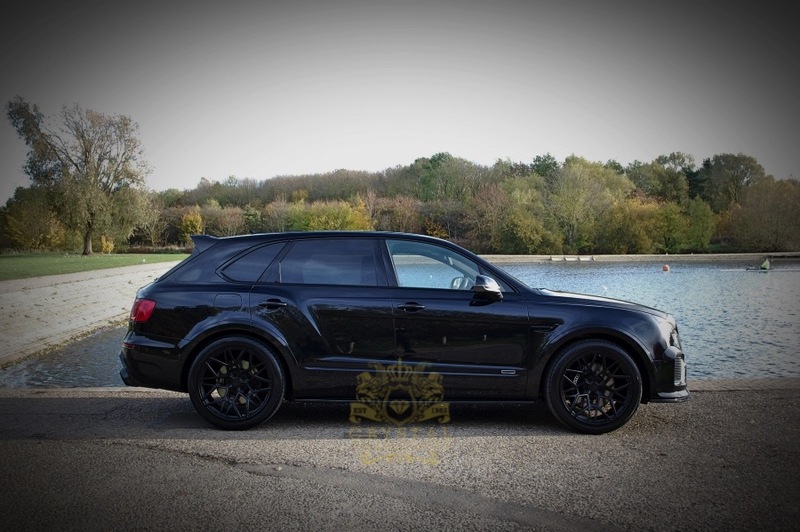 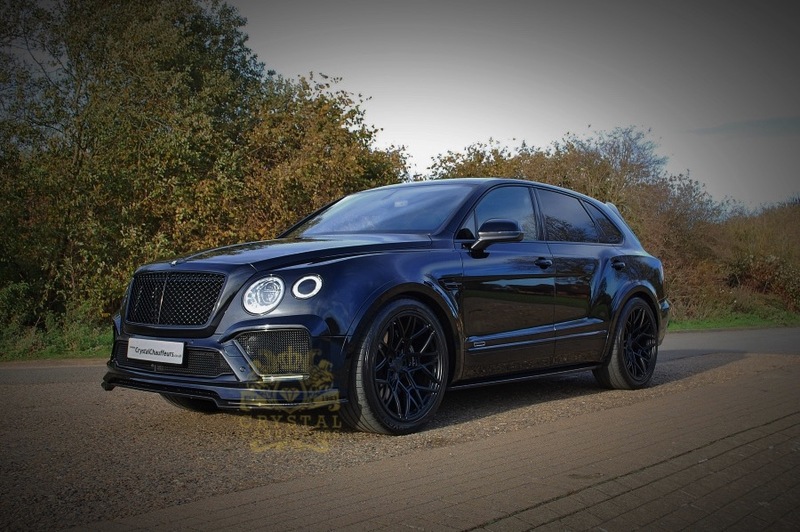 This bespoke vehicle was specially commisioned for us by URBAN Automotive in Milton Keynes adding all extras from a carbon pack, to lowered suspension, 23″ alloy wheels, exhaust modification and a full exterior body conversion. 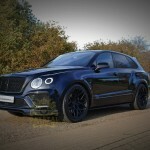 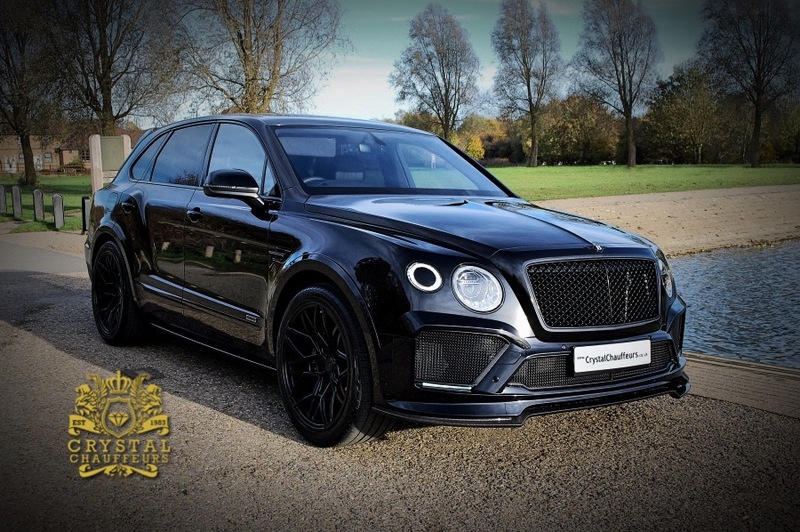 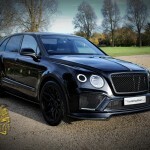 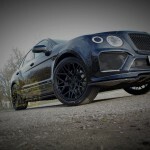 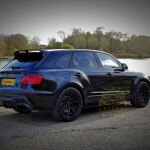 Our Bentley Bentayga can be hired for Wedding Car Hire, Chauffeur Car Hire, VIP Car Hire, Prom Car Hire, Music Videos, Photo Shoots, Airport Transfers, Sporting Events, Corporate Events, Funeral Car Hire, carry of Personal Body Guards and any other Ground Transportation needs.